Smuggler. Informant. Patriot. Barry Seal has gone from a well-respected TWA pilot to a key figure in one of the greatest scandals in modern U.S. history. What started out as transporting contraband would lead to Barry’s help in building an army and funding a war. 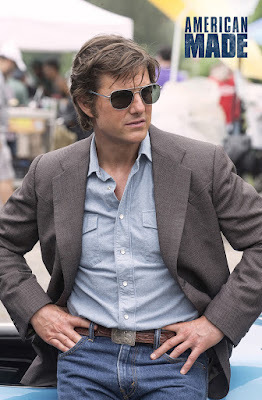 Tom Cruise plays the real-life Barry Seal in Universal Pictures’ American Made, in Philippine cinemas September 13. Seal’s tale is so impossible to believe that it requires the satiric, ironic and often tragically funny tone and P.O.V. that American Made adopts. 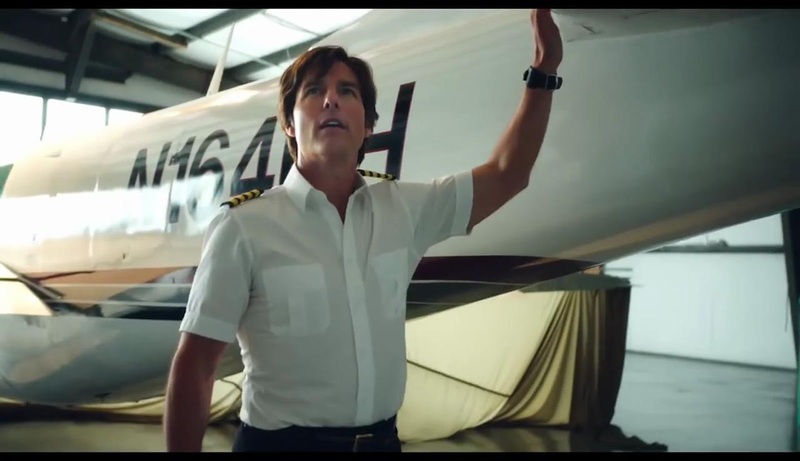 A pilot himself, Cruise gravitated toward the human elements in Barry’s life, as Barry tries desperately to keep a normal family in the midst of challenging choices. 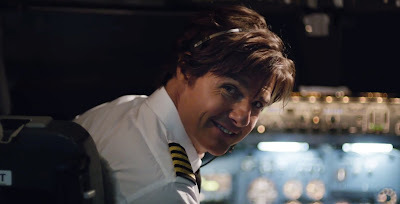 He is crazy about his wife, Lucy, and will do whatever it takes to keep her and their kids happy. Their marriage is passionate, but practical.